The big news of the week is our Kickstarter campaign for the next issue of Anxy. We’ve found Kickstarter to be a really solid and productive way of generating early support and new orders—helping us offset the printing costs—and so we’re back again. 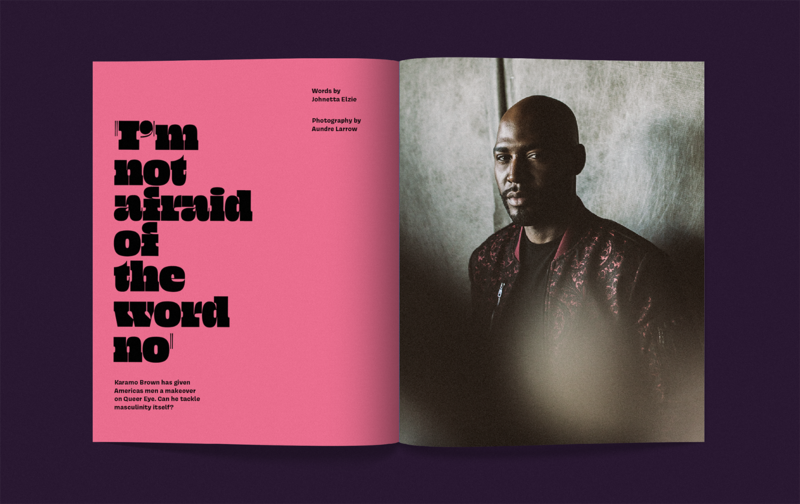 This time around, the magazine includes some awesome pieces that I’m very proud of: Carvell Wallace interviewing Terry Crews; Johnetta Elzie in conversation with Karamo Brown; a long-view partnership with MEL which I think will be deeply insightful over the next few months. And that’s just the beginning: You can contribute to the campaign here. The final pieces of copy are being pushed through as we speak; expect the issue to drop in December. Meanwhile Project Rialto—probably the most extensive piece of work I’ve done as a writer in years—is coming down the final straight. I’m still doing interviews as I finish up the text, and it’s looking like the piece might stumble in at 15,000 words or so. It’s not a gigantic piece of human narrative — it’s a story about technology and society, not following the story of specific individuals — so I’ve been approaching it like a handful of short book chapters. Each element feels like it works individually, but I need to work on it more to make the whole thing feel up to the standard I’d expect of somebody else. Meanwhile, since quitting Twitter I’ve been trying to work out where to say my piece. How can you keep yourself sane (i.e. avoid social media) and yet still reach folks you want to talk to? The answer, on reflection, is the most inanely obvious: an email newsletter. So I’m resurrecting a I pencilled in last year, Lobster Shift. Here’s me promising to do it more, so please sign up and keep me accountable. 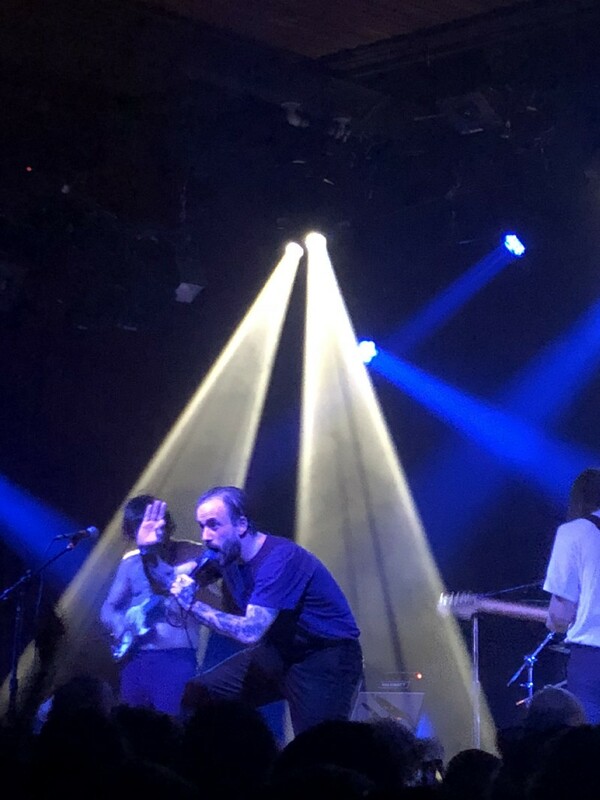 Yes, I’m a bad photographer. 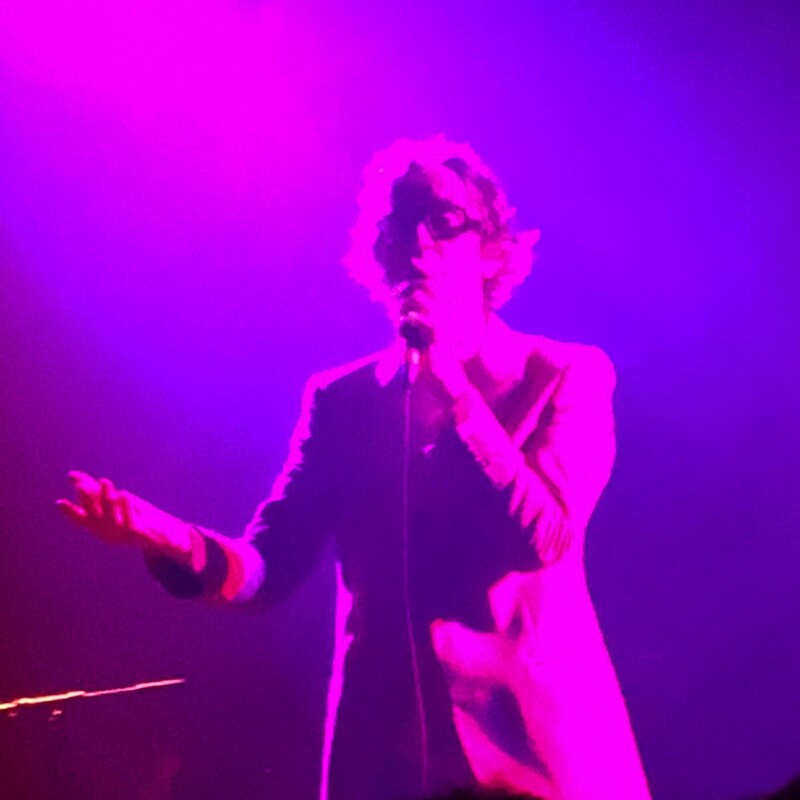 A busy few weeks thanks to a string of concerts—Jarvis Cocker (truly himself), Idles (so much fun! 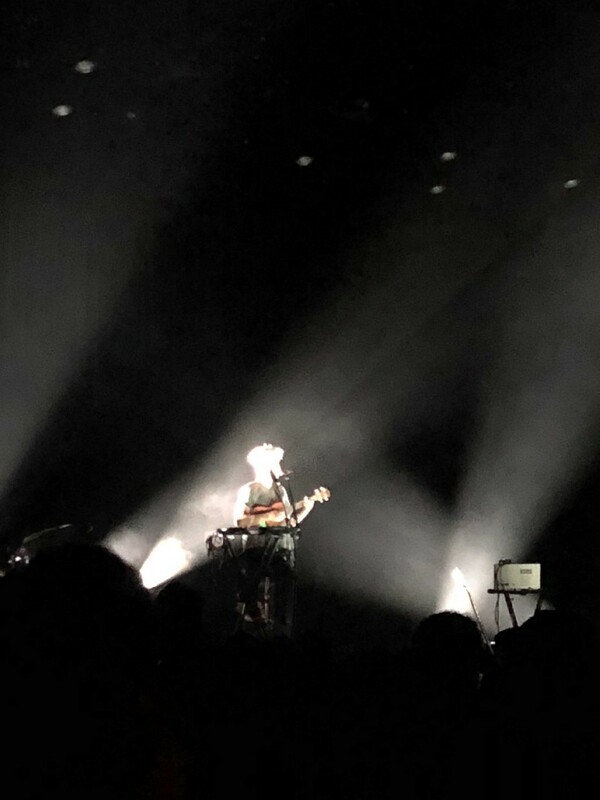 ), and Tune-Yards (breathtakingly skillful)—and a few other happenings (RAD11, where we tried out Code + Canvas as a venue) and Henry Rollins doing his slideshow (enjoyed his storytelling and to do more with what we’ve got). I read a couple of short books; my favorite was Jeff Maysh’s The Spy With No Name, my least favorite was Ron Stallworth’s Black Klansman (overpromises, really.) I also decided I needed to catch up with some San Francisco classics, so I’m about 80 percent of the way through The Joy Luck Club. A few things worth your time. Lauren Smiley’s interview with Jessica Powell; Eric Reidy’s report from the Mexico/US border for IRIN; News with Friends from Matt McAlister and chums. There’s always more — drop me a line if you have made something I should be highlighting.